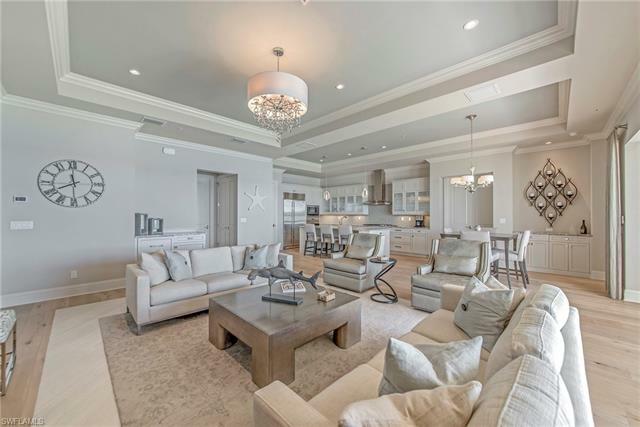 Venetian inspired, the homes for sale in Ravenna include 60 luxury waterfront residences by Gulfshore Homes. 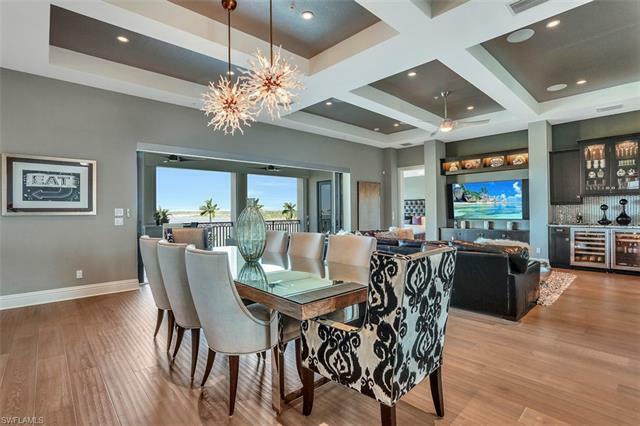 A private island, Ravenna homes offer prospective home buyers stunning panoramic waterfront views of Lake Como and Lake Maggiore. Comprised of ten buildings, Ravenna Real Estate at Miromar Lakes Luxury condos for sale residences are large and include the unique feature of a private boat house with each home. First floor homes for sale in Ravenna include over 2,800 square feet of living space. These beautiful homes include 3 bedrooms, 3 full baths and 1 half bath as well as a 2 car garage. Special features of Ravenna’s first floor accommodations are a library, and large covered lanai. The second floor homes in Ravenna include over 3,600 square feet of air conditioned living space. Like the first floor homes, second floor homes also include 3 bedrooms, and 31/2 baths as well. The option of choosing to make the included library into a fourth bedroom, helps to allow you to further manipulate the space to meet your needs in your new luxury home. Third floor homes include over 3,900 square feet of living space. 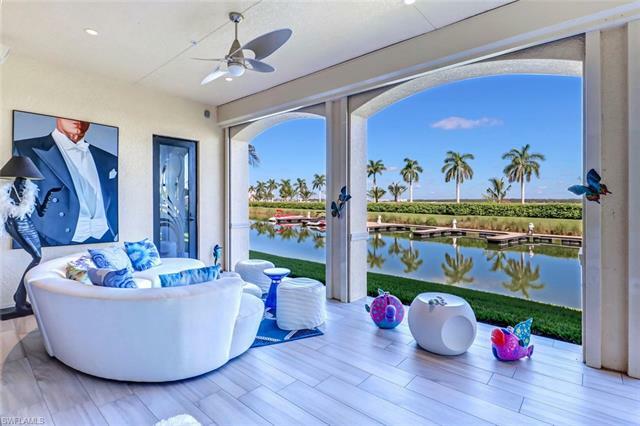 Further enhancing your luxury home, third floor homes include a covered lanai, optional library or fourth bedroom, bar area and large master bath. Each option for living in Ravenna offers luxury and accommodating features to enhance the already dramatic exterior feature of living on a private island. 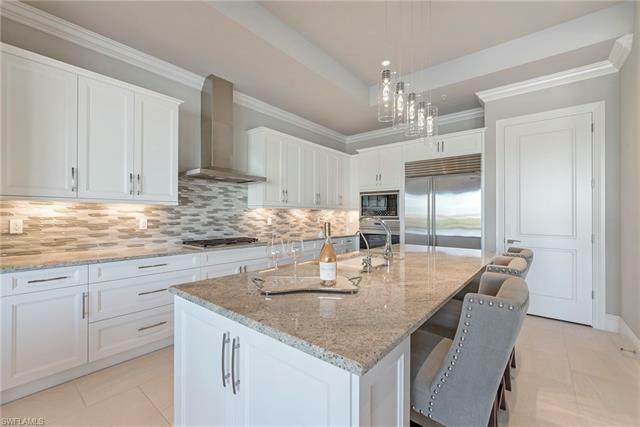 Private elevators for all floors, stunning marble and granite countertops as well as your choice of finishes and colors throughout complete the creation of your luxury private island retreat in beautiful Miromar. In addition to new construction in Ravenna, if there are resale opportunities, you can see them below. Do you like the Miromar area? Call me at Call me at 239-898-6865 or send an email. As a specialist in the Miromar area, I have all the information you need to decide which neighborhood suits you the best! Find out how to get the best deal when purchasing a new Ravenna home!